When it comes to quirky, modern office design, the team at Google really do know how to pull out all the stops. From illuminated tea stations featuring teapot-shaped pendant lights to popping wall colours and ‘thinking pods’ that resemble an igloo, Google has really taken office design to the next level. Not only does Google’s office design go above and beyond that of your average office, but it also successfully expresses its brand identity and personality. Google projects itself as a highly creative and innovative operation that offers more than just search results. Many have discovered its hidden features and games, which makes it stand out from its competitors. The Google team integrate its market leading service into the design of their offices, which encourages innovation and productivity whilst also adding an element of fun. 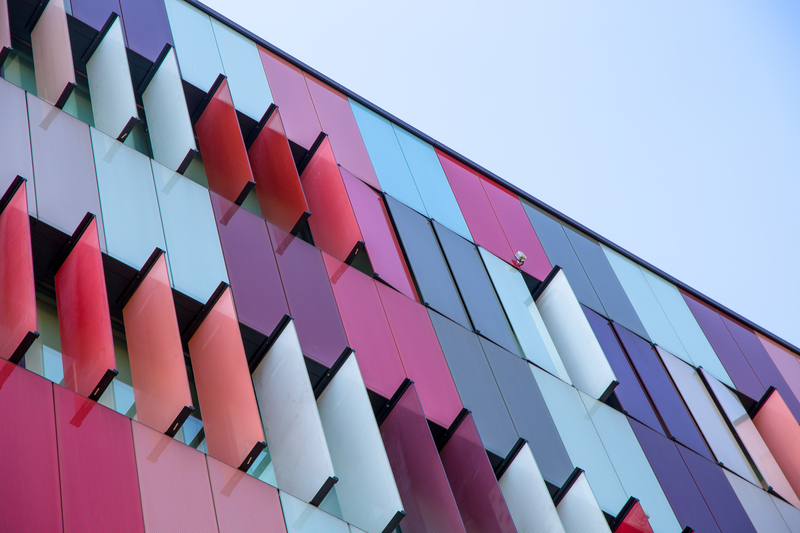 Its London headquarters have undergone a design renovation, which has seen the carpet fitted with a multitude of colours and materials, brightly coloured glass partitioning, and multi-coloured stools – so it’s fair to say that Google has truly taken colour psychology to a whole new level. If that’s not enough, rooftop running tracks, swimming pools and a games area suitable for playing basketball and sleep pods are just a few of the new additions to the office, as well as an abundance of outdoor greenery and more flexible working options than many could imagine. It’s also clear that the wellbeing of Google staff is taken extremely seriously, due to the wellness and fitness centre that’s planned for the office, in addition to the massage rooms. The new renovation also features new floor-to-ceiling shutters, that ingeniously rotate throughout the day to let in maximum natural light, whilst blocking out the glare. Costing an estimated £1 billion to complete, Google bosses haven’t beaten around the bush, here. 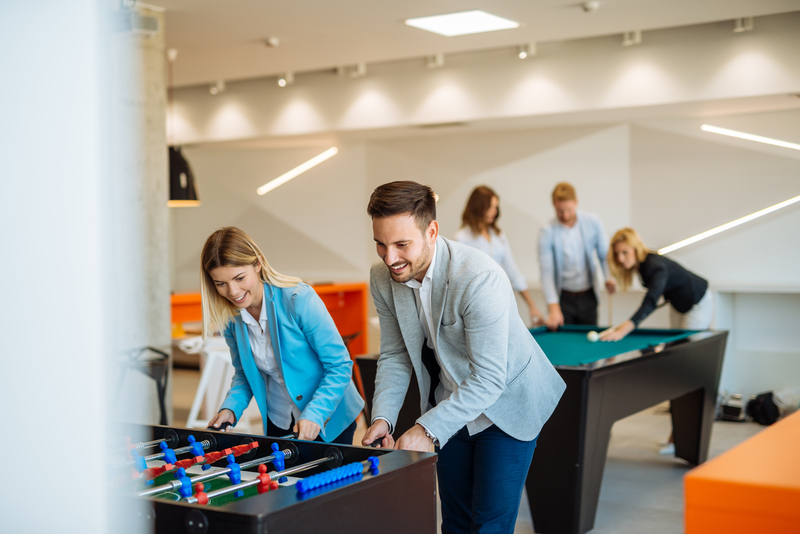 We’re not saying that every office should cater for social and leisure demands to this extent – but we do like Google’s approach to emphasising employee wellbeing and work-life balance, whilst encouraging creative thinking. At Cobus, our expert designers are experienced in helping businesses like yours to create an office design that’s functional, whilst also meeting the social needs of employees. To discuss how we can help you with your new renovation, please click here.